Hello Shimmerz fans!! Today I have a share from my Olaf and Me Journal Mini Book. I went for soft earthy tones…those are my favs! After applying my papers to the pages, I did stencil work with Salt of the Earth Paste-eez and Tidy Widy Texturez. I love both of these products for stencil work, one has a matt finish and the other a gritty more shimmery finish. Here you can see the different textures on the two paste products. Adding color is so much fun, the color combos are unlimited when you start with a plainer background. For my background colors I used 4 Leaf Clover Spritz, Hot Fudge and Before Dawn Vibez. Few more close-ups of the fun background and textures. 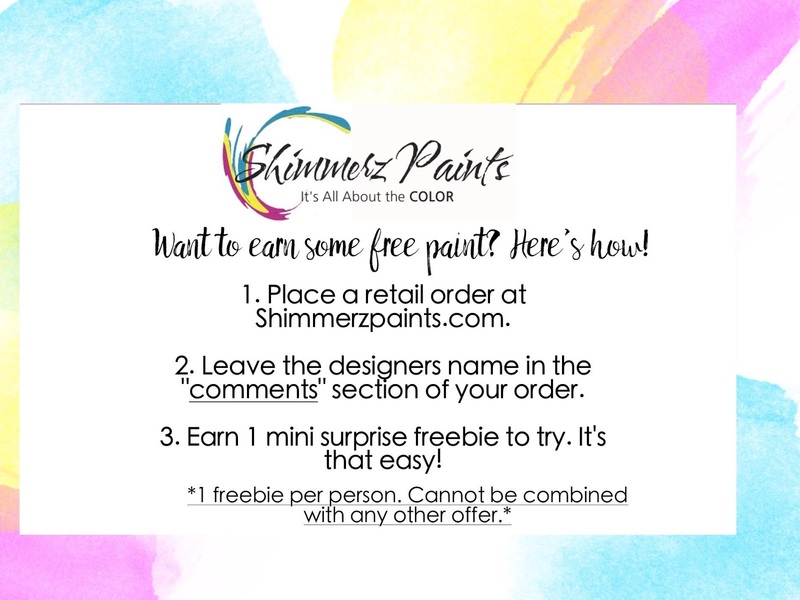 Check out our Facebook page for lots of inspiration and share with us what you created with Shimmerz! Look for us on Instagram too! 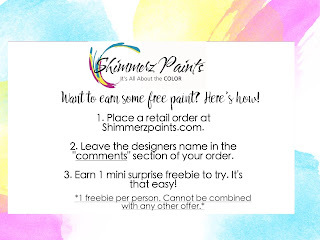 Don’t forget to mention my name at the store checkout for your free sample of Shimmerz! !